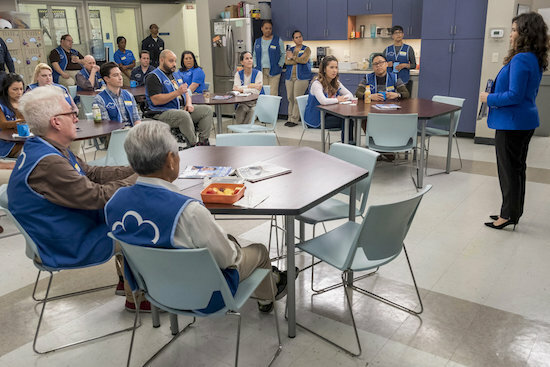 As SUPERSTORE’s Amy (America Ferrera) has moved up in the ranks at Cloud 9—she recently transitioned to store #1217’s manager—the show has (thankfully) forgone petty drama and allowed her boyfriend Jonah (Ben Feldman) to just be encouraging of her promotion. 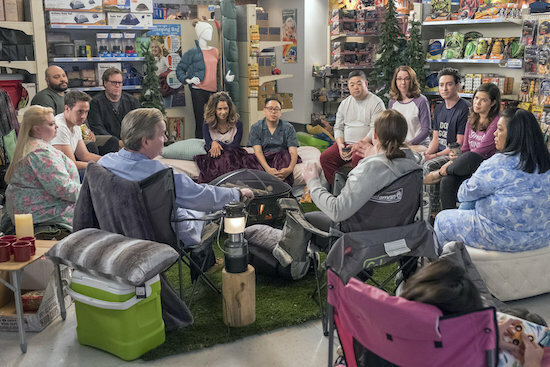 SUPERSTORE goes outside of the store on the Thursday, April 25 episode, as the Cloud 9-ers celebrate Amy’s (America Ferrera) daughter Emma’s quinceañera…and things goes awry. 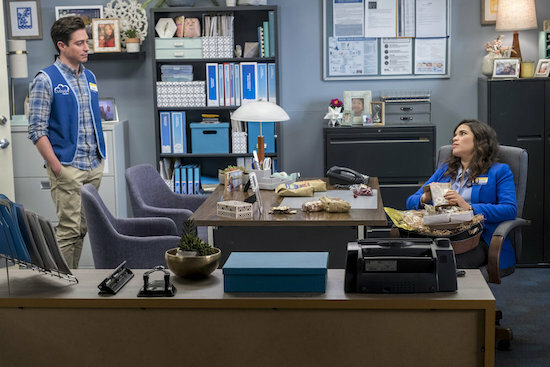 Tags: Ana Ortiz on Superstore, Anjelah Johnson on Superstore, Superstore, superstore season 4, superstore season 4 spoilers, superstore spoilers, Superstore Ugly Betty Reunion, Ugly Betty reunion on Superstore, Who plays Claudia on Superstore?, Who plays Robin on Superstore? 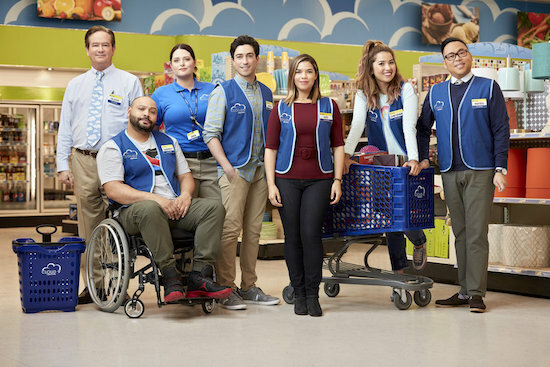 SUPERSTORE is celebrating a Easter on the Thursday, April 18 episode of the comedy, and the holiday is causing a bit of trouble in the store. 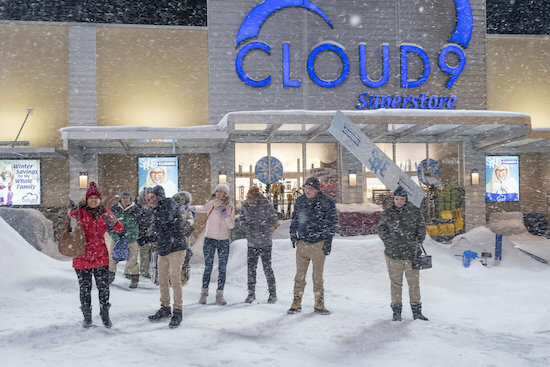 Things get tense at Cloud 9 on the Thursday, April 11 episode of SUPERSTORE when some salaries are revealed. 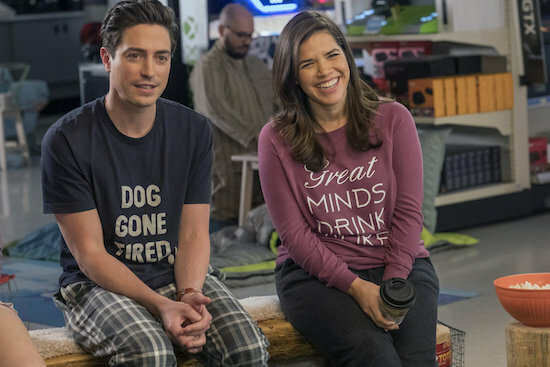 When SUPERSTORE revealed that Amy (America Ferrera) and Jonah (Ben Feldman) were secretly dating at the start of season 4, series creator Justin Spitzer noted the duo were still in the early stages of their romance….and he half-joked viewers might never see the two exchange “I love you”s on-screen. 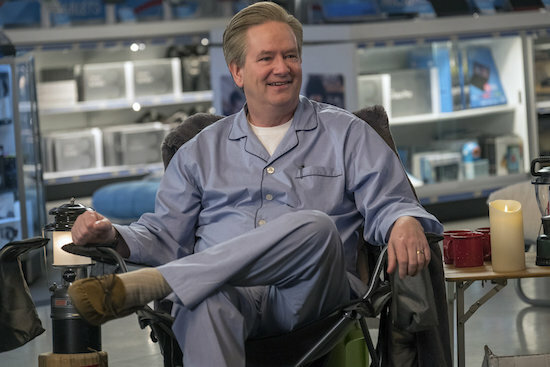 SUPERSTORE’s Amy (America Ferrera) continues to pursue advancing her career at Cloud 9 on the Thursday, April 4 episode.